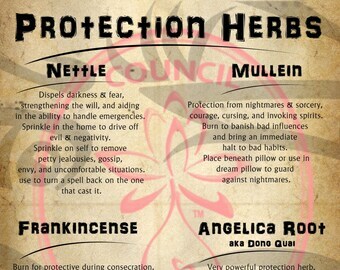 Set up a complete BOS, Book of Shadows or Grimoire with our digitally designed Grimoire pages! With our instant download feature, you can have your pages immediately after purchase in the Back Office of your Etsy Shop! Print them out... Collect all of them and Follow our Shop so you receive alerts for all of our new (BOS) Book of Shadow Pages! 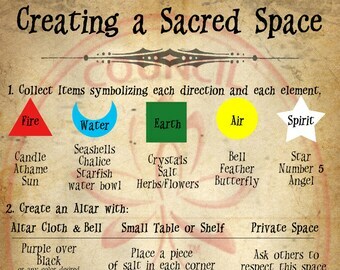 Always have a reference in your Book of Shadows of which Herbs you need for Protection and a Spell to Protect yourself and your space with! 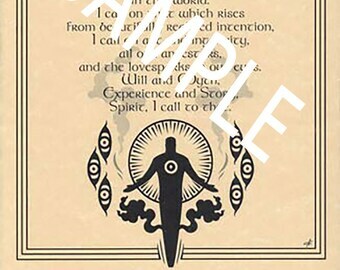 Grimoire BOS Page beautifully typed on Decorative Background Paper. 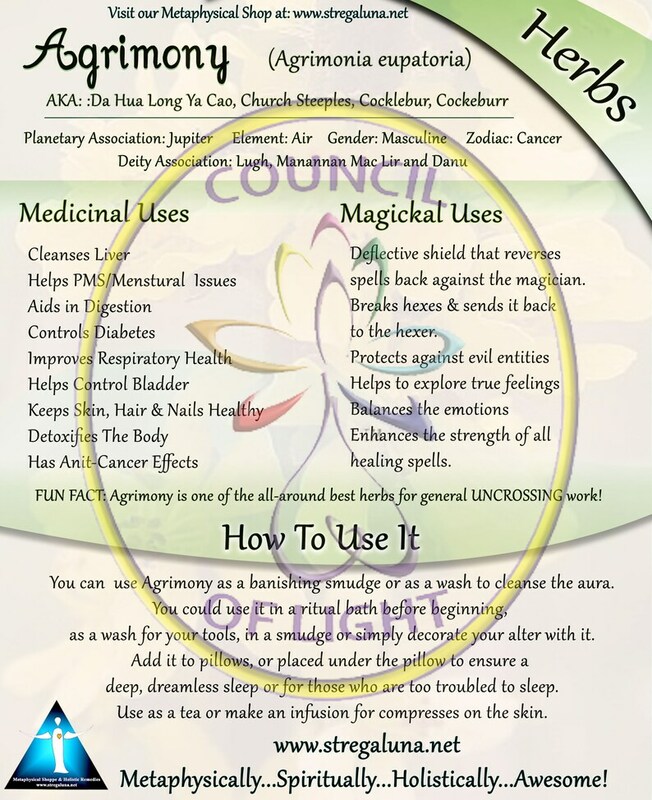 MORE BOOK OF SHADOWS PAGES COMING SOON! 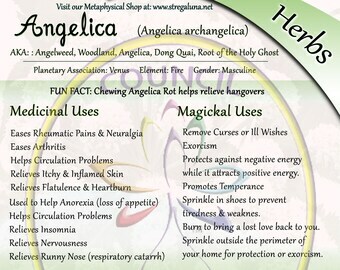 Don't forget to Follow our Shop and see all of the other #wiccansupplies and #Wiccanherbs that we have! We upload New Products Every Week! So keep checking back! Have a request? 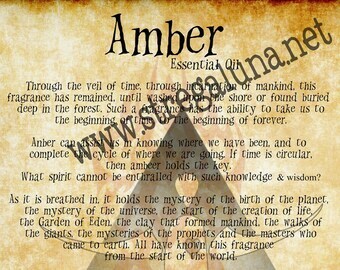 We are happy to customize any Grimoire Page, BOS, Crystal Jewelry, Wiccan Herb Kit, Altar Kit etc.. FOR YOU! Get 15% off your order when you spend $40 at this shop. Discount shown at checkout. Items arrived timely. One item was broken but it was replaced pretty quickly. Herbs are fresh, well packed, arrived when promised. Found my new go to for dried herbs. Very nice seller, good communication. Yes! We provide wholesale prices! Please contact us for more information! We welcome customized orders! We will do our best to create the perfect item for you! 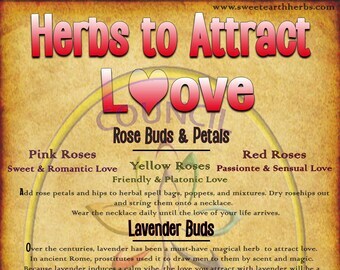 Customized Orders accepted for wands, essential oil blends, crystal necklaces, gift baskets pendants and more! Prices may vary according to requests. You receive exactly what is pictured in the photo of the item for sale. For more precise measurements, feel free to contact me! Care instructions and Use Instructions are included in each purchase. We are happy to gift wrap and drop ship your purchase ! Just send us the address in the nite to seller box, add $12.00 for gift wrapping services and we will drop ship your order to where ever you ask us in the USA! We are happy to drop ship your purchase to your friends, family or customers for the minimal fee of $3.00! Just send the address in the "note to seller" box and put "drop ship address " in the heading! Be sure to check off the drop ship option too ! We offer wholesale prices to businesses that provide a TAX ID or EIN number . Please request an application. STORE CREDIT OR AN EQUAL ITEM EXCHANGE ONLY.